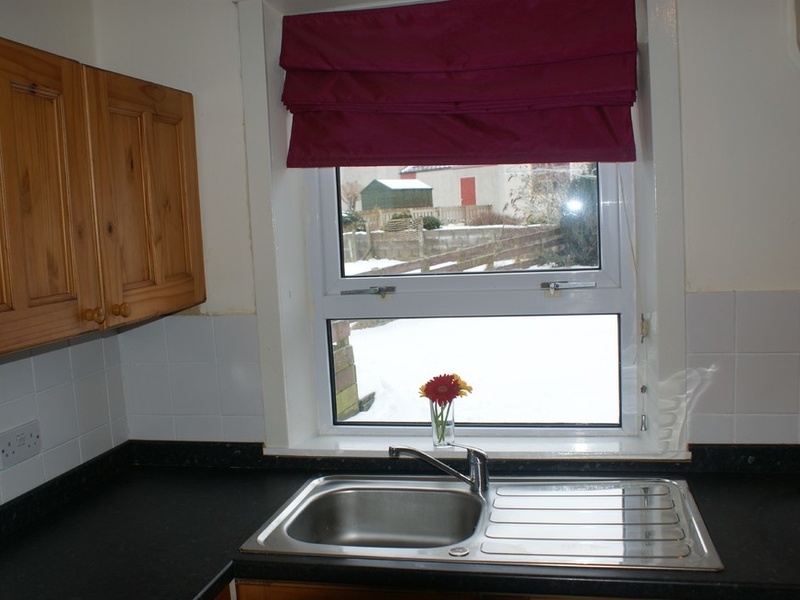 Lovely warm and cosy 2 bedroom house in a quiet central location in Mintlaw with gas central heating and fully double glazed, fully enclosed garden to the rear of the property and off road parking to the front. 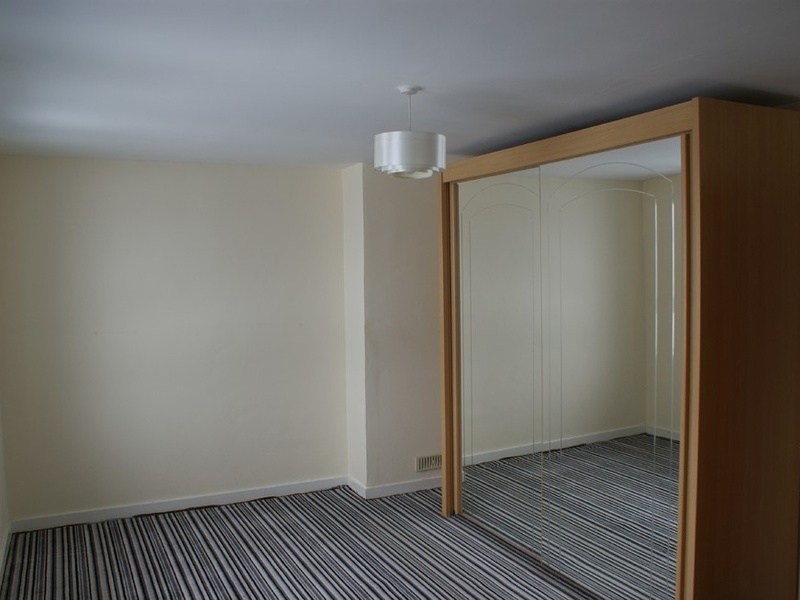 Decorated throughout in neutral tones with good clean floor coverings. Unfurnished and available immediately. Lounge with real flame gas fire + radiators, laminate floor. 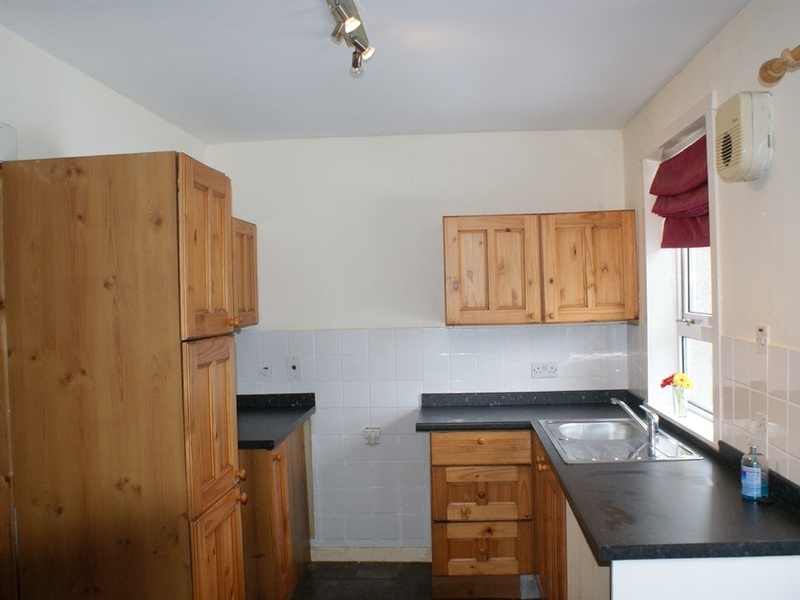 Kitchen diner with fitted kitchen units and cooker, tiled flooring and large walk in cupboard, access to the garden. 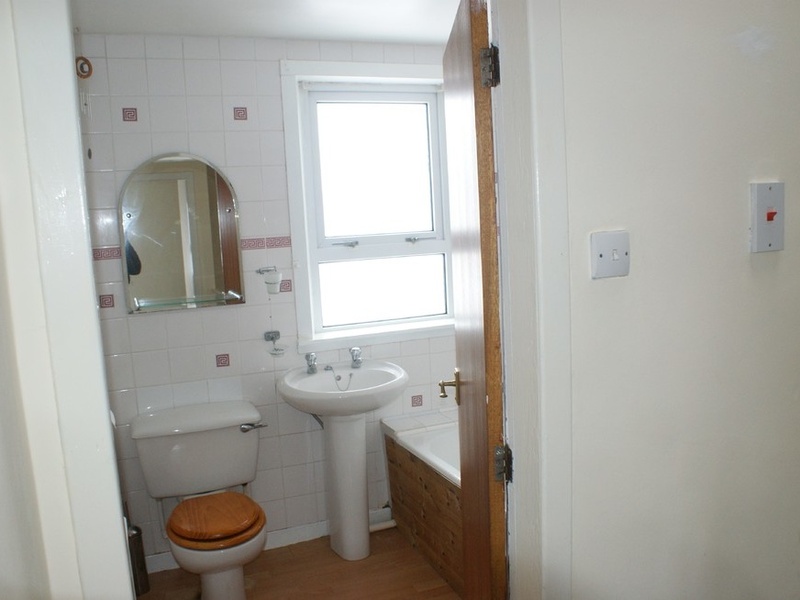 Bathroom with 3 piece suite in white and shower over bath, laminate flooring. Bedroom 1 - king size room, bright and airy with 2 windows overlooking the front of the property and large fitted wardrobes and fitted carpets. Bedroom 2 - double sized room with cupboard housing hot water tank, windows overlooking the rear garden and fitted carpets. References and one months rent as deposit required. One months rent in advance and all utility and council tax bills will be the responsibility of the tenant. Pets may be considered. All necessary gas and electric certificates etc are current and up to date as per regulations. 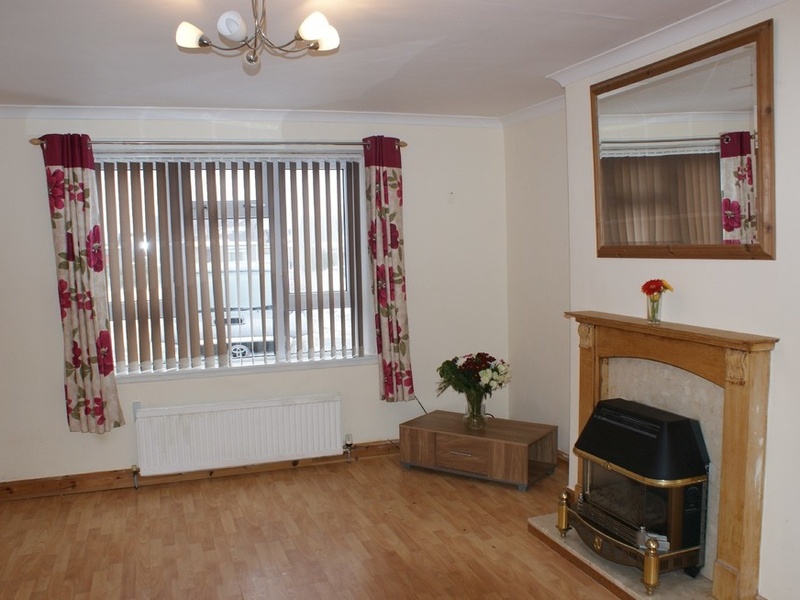 I'm interested in 2 bedroom terraced house , Mintlaw.